Twice the gifts, twice the blog posts! 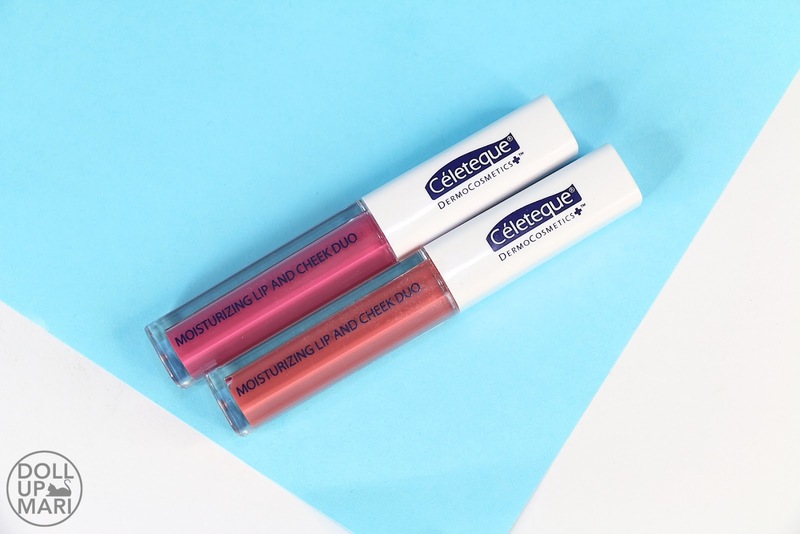 So yeah Céleteque gave such a gracious gift last Christmas of basically every single thing in their new collection. 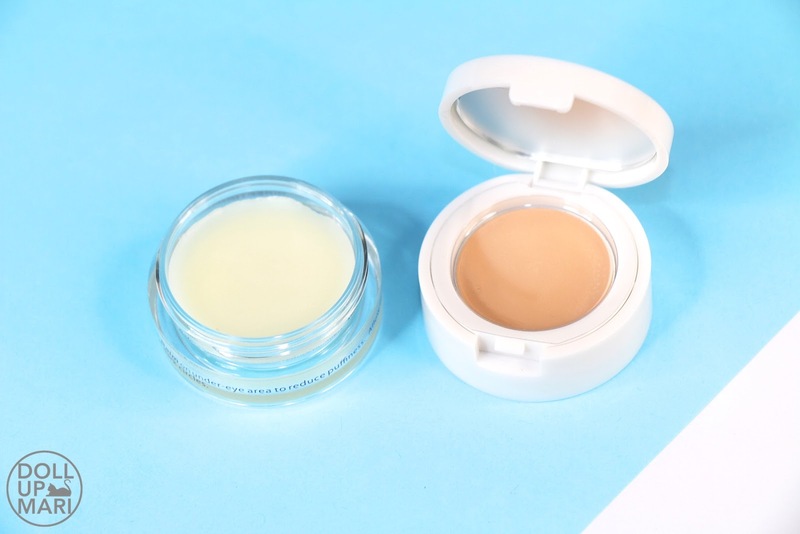 So these are the same items as in my BDJ post, the only difference being that now, I have tried all the items except the concealer so I have a good idea of how they work already. I'm making the reviews slowly one by one, but since it'd take time, I thought I'd share my summarized thoughts here. Yaaay I received one of each eyeshadow quad! Their eyeshadows are a little pricey at Php725 a quad (given all the other options in the market), but they're HG level. No fallout, vividly matte without the primer, but even more kickass with the primer. If you're looking for matte shades that won't forsake you like your ex, you need these in your life. The no fallout part is also very very good because my mom's eyes often get irritated by fallout and she needs products like these. 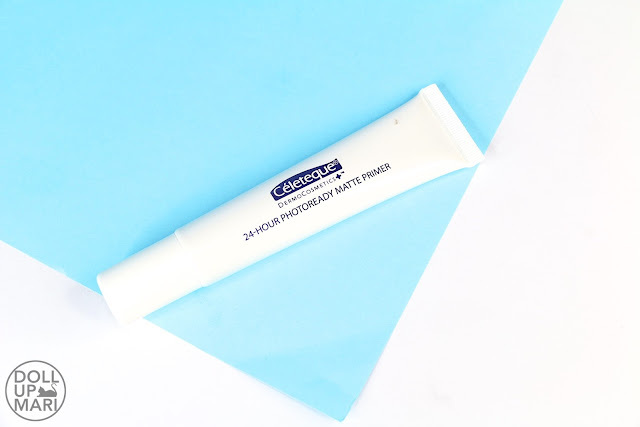 For a lot of people with eye allergies, this is perfect because of the whole Céleteque promise (non comedogenic, hypoallergenic, good for your skin) is fortified with the no fallout part. 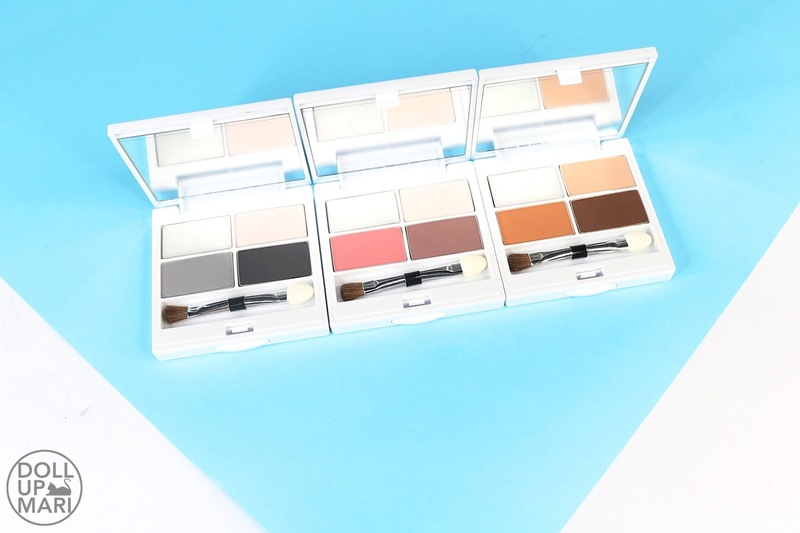 These may not be the butteriest, but they're easy to blend and work with, and the colors are very wearable that they'd be perfect investments for any makeup lover's stash. The packaging, though, is regrettably plain because it doesn't show how high quality the shadows are. In yet another "don't judge a book by its cover" episode are their eyebrow duo's. I am soo in love with these because the waxes are so dark and vivid that I was able to wing my brow game in such a short period of time with this. The powder is not the most pigmented powder I've ever come across, but the wax is really onto something. Put the two together and Agot Isidro together with Juris (yes the two of them already) will come to your house to sing "Power of Two" anytime soon. This is the perfect duo of all the duos out there to be able to get eyebrows that look healthy but not unnatural. This may be a bit pricey at Php600 per unit, and I myself do know of cheaper alternatives that work similarly, but I think this performs closer to its high end counterparts than its lower end counterparts. 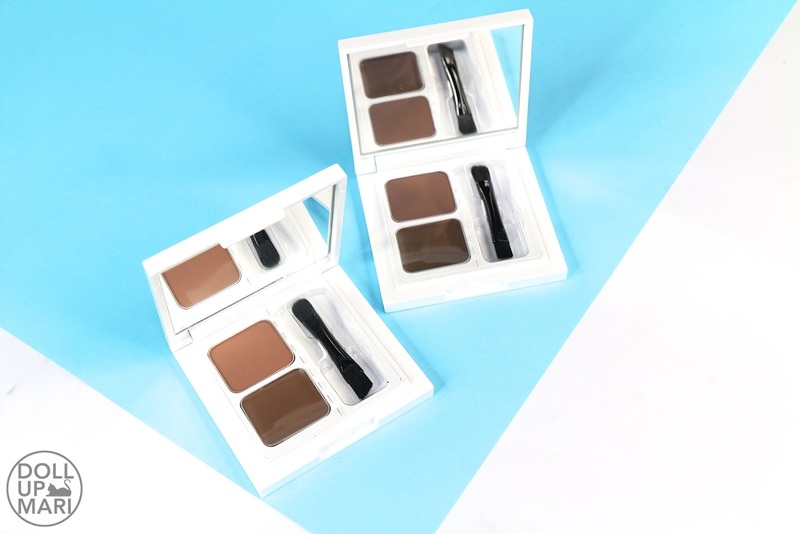 I was able to use the eyebrow powder as eyeshadow with satisfactory results so this is a versatile product. I have yet to use the eyebrow wax as eyeshadow primer, though. I also got their crazy cool powder!!! Now this is reaaally an investment at Php930 per unit, and I'd understand if you dolls reach out for cheaper alternatives if you don't have very sensitive skin. Especially that in our weather we use up powder the fastest. But this is the most efficient packaging of all time!!! 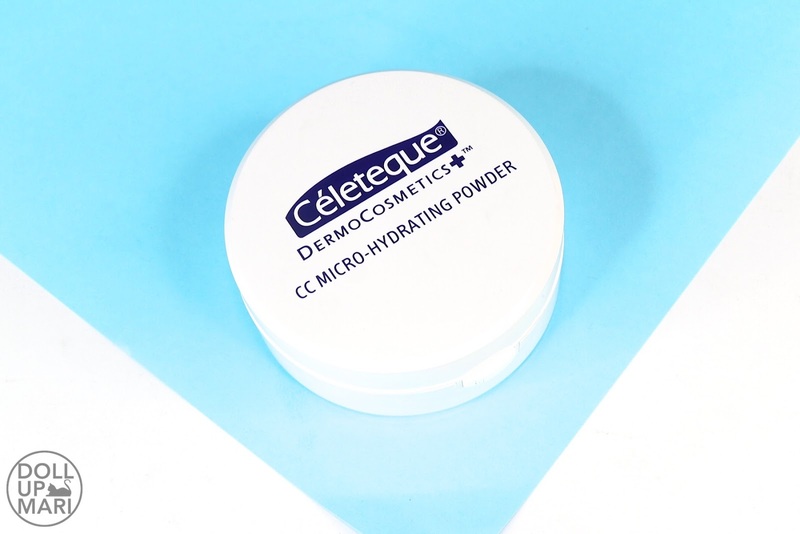 Have you ever opened your vanity pouch to see everything covered in powder? That will most likely never happen again because of this. This has this metal chamber as you can see, placed over press powder. The metal plate can be twisted so that it will carve up a little of the powder each time, so you can get just enough powder without the mess. 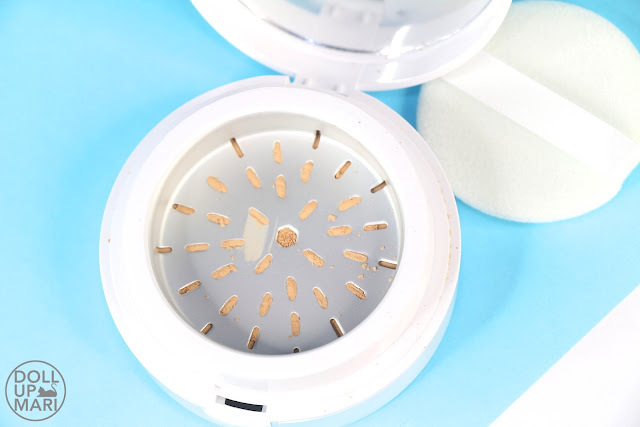 You conclusively end up with just the solid powder after each use, and have less chances of spilling it even if the powder inside breaks because of the metal plates holding things together. Sooo coool and travel friendlyyy. I initially felt that this was too bulky until I figured out how it works and realized that this is gonna be the best device ever to prevent powder spills. I wish I can be Oprah and send y'all home with 20 of this right now. I haven't tried this yet! So yeah this is Céleteque's concealer-eyebag remover duo. I have yet to see how this works. Moving on, I got their Lip Lacquer in all the shades! This says lacquer but works more like a healthy lip gloss. It can be sticky, but as it dries it gets less and less annoying because it starts to feel more and more like a lip balm. This has a big percentage of castor oil so if you need an emergency fix for your brows, then maybe this'll help? I also tried their lip and cheek duo! This is the first creamy and not sheer, tint like one I've ever encountered. This behaves a lot like NYX's soft matte lip cream, but for the cheeks, too. I have yet to reaaally see how this will last on the cheeks, but thus far, I like that this formula is more on the moist than the draggy side, so it's not likely to ruin the base makeup you have on your face if ever. Last but definitely not the least is their primer!!! This is craaazyyy. This works so well in keeping my skin fresh all day. I still need to powder up even with this on given my extreme level of oil, but this sort of raises the limits so I can powder up more and still not look cakey. My makeup was still going strong even at 12 hours after application. Like I've retouched the powder and stuff, but it doesn't look like how pathetic it'd really look without the primer. Y'all get what I'm saying? Like when your makeup has already been on for too long that when it reaches this threshold, nothing will stop it from caking anymore; powder ups won't work anymore. This primer somehow gets rid of that threshold. Craaaay. 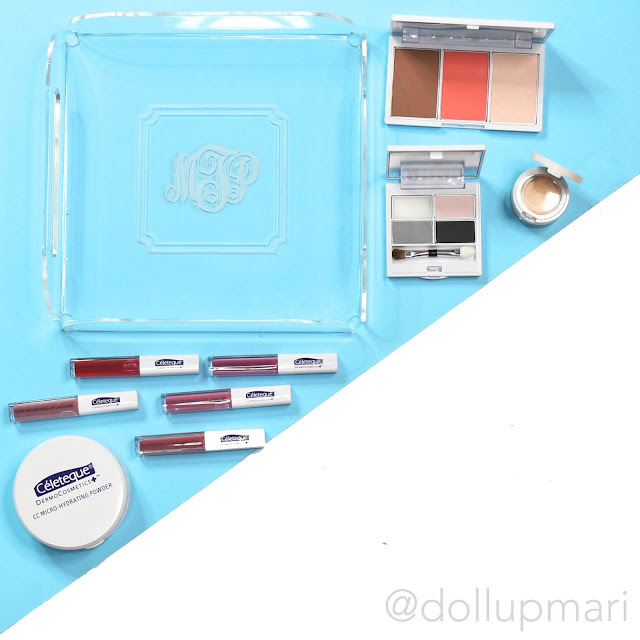 And as with the first photo, I was sooo giddy they sent over an acrylic tray with my initials! So sweet of them. The tray is now in my mom's display cabinet so that it'd stay pristine there.